Soothes their children to sleep (and helps keep them there!). Helps prevent members of the household from waking each other up, and makes disturbing noises outside the house less likely to disrupt sleep. Lets moms carry on “normal” activities without tiptoeing around,worrying about waking the baby. Is natural and organic — no digital loops or recordings; doesn’t create cold wind like fans or take up as much space as a humidifier (other sources of white noise). Can travel to Grandma’s house (or anywhere else, for that matter), making a sound sleep environment and consistent sleepy-time routine completely portable. Does not interfere with baby monitors , giving moms the security that their little ones are safe and sound. Is a quality-made product assembled in the USA. While Dohm is beloved by generations, our newer product Hushh is fast becoming another family favorite, taking portability and convenience to a whole new level. It’s USB-rechargeable, with three sound options and an impressive volume range. 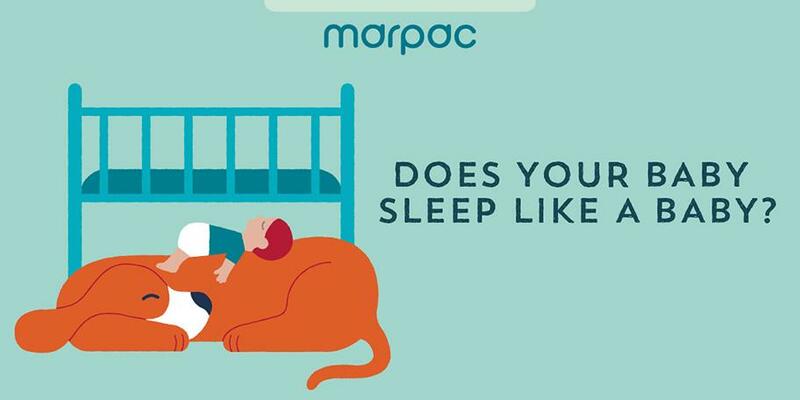 Whichever you prefer, Marpac sound machines are like a lullaby for the whole family.